E.B. 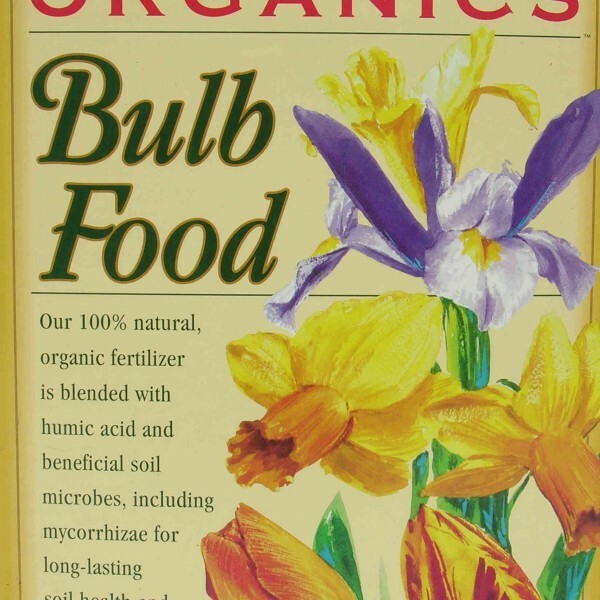 Stone Organics Bulb Food is a premium organic fertilizer blend that provides a sustained supply of vital nutrients and stimulates strong flower growth throughout the bloom period. E.B. 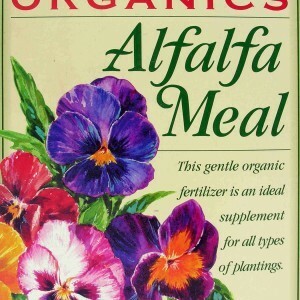 Stone Organics Bulb food is a blend of feather meal, bone meal, dried chicken manure, bat guano, alfalfa meal, kelp meal, potassium sulfate, humic acids, and soil microbes, including mycorrhizal fungi. 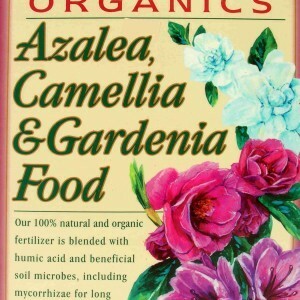 This unique mixture of ingredients provides vital nutrients, including nitrogen, phosphorus, potash, and calcium. It releases slowly into the soil, building a strong root system and hearty bulbs. 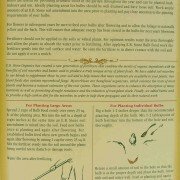 Before planting your bulbs in November, December, or January, mix E.B. Stone Organics Bulb Food with the soil. 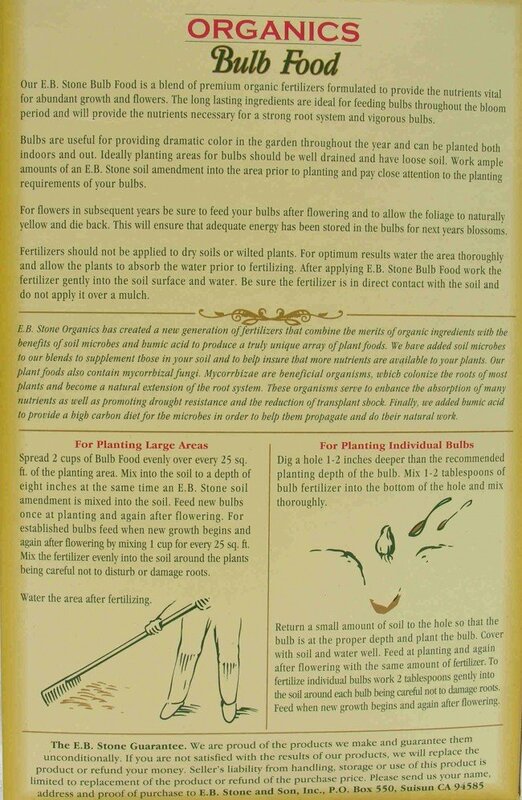 In early spring, you may also fertilize the same area. For best results, use one pound Bulb Food per 100 square feet of flower bed. Since its founding in 1916 in San Jose, CA, E.B. 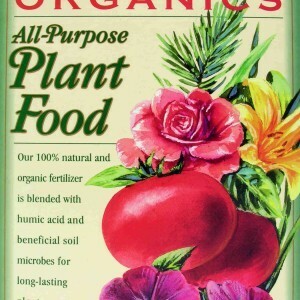 Stone Organics has been producing quality plant food that is also environmentally-friendly. 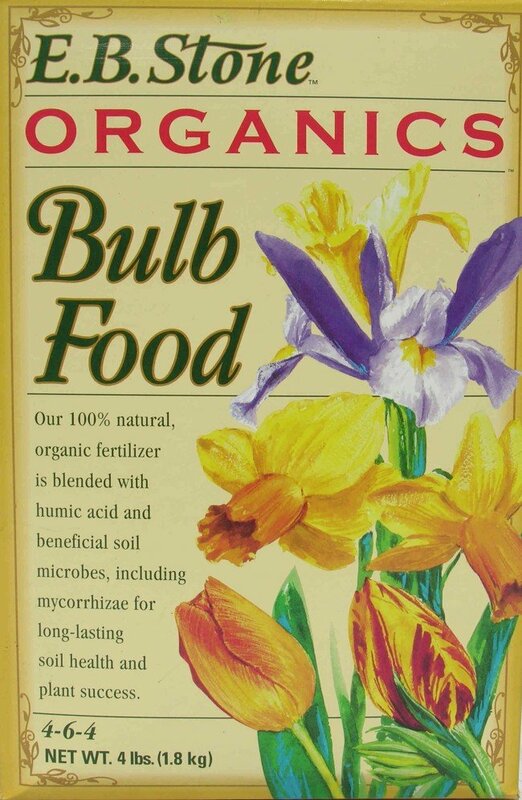 We are confident you will be satisfied with the growth, vitality, and appearance of your bulbs when using their bulb food. E.B. 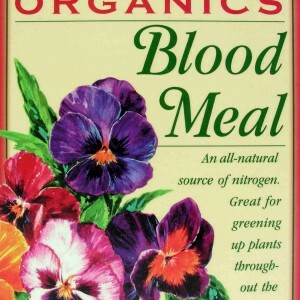 Stone Organics Bulb Food is available in 4 lb boxes. For more information about this excellent product, contact Whittier Fertilizer today.